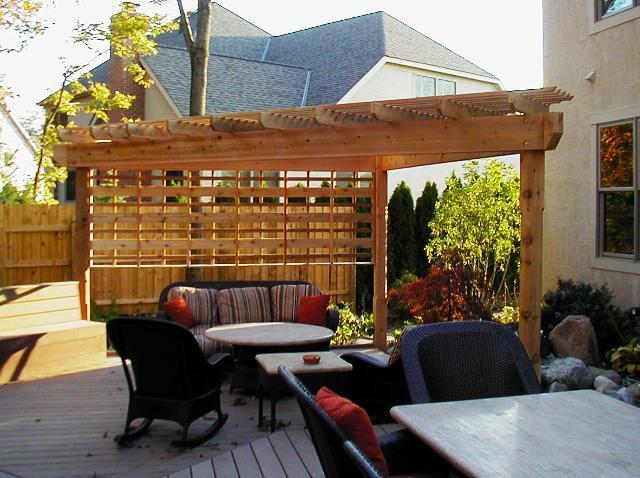 Our goal is to provide our customers with an outstanding outdoor living space that exceeds their expectations in terms of workmanship, quality and process. Archadeck of Columbus discusses how we are using the latest technology to make our process more efficient and enjoyable for all! Many of our projects our multi-faceted and combine different elements, this takes precision and planning to bring these elements together properly. 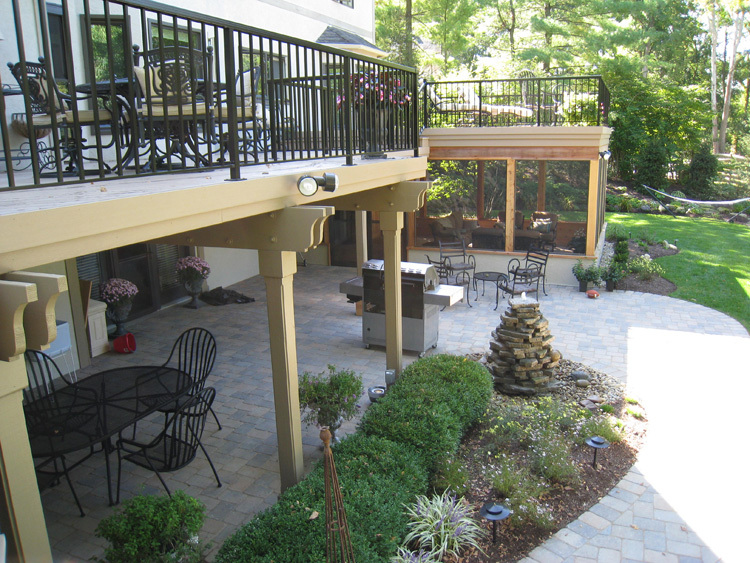 Creating one-of-a-kind outdoor living spaces is a complex business. It is also a business that requires an immense amount of organization to ensure every project is executed in a timely, efficient manner. 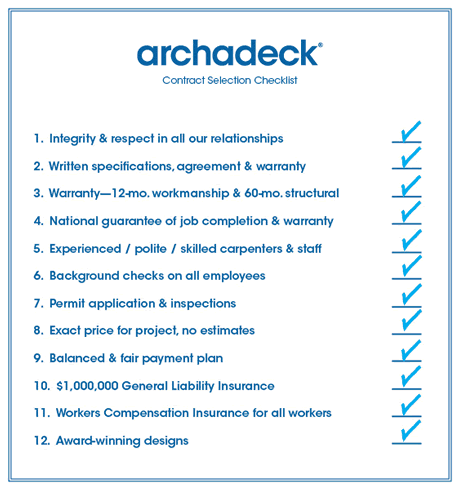 Here at Archadeck of Columbus, we use the latest technology to provide the absolute best home construction experience for all our customers. One of the benefits of owning an Archadeck franchise is having many best practice systems in place. We are able to utilize the newest technology coming to the forefront of the business. With this in mind, we have been searching through different applications which can help us manage a job more efficiently. The application we found and developed two years ago is great — it is called Smart Sheet. 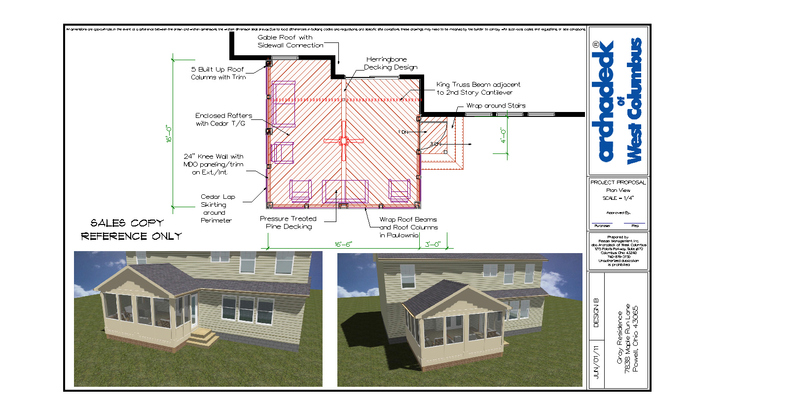 Smart Sheet technology allows all team member to stay up to the minute with each of our projects. 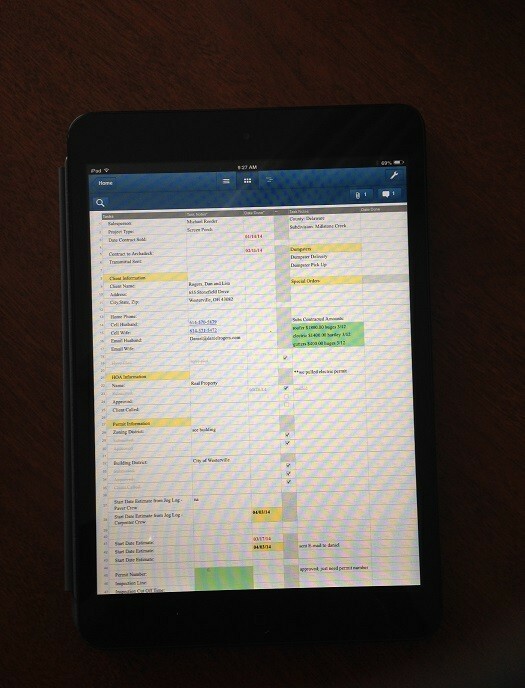 Smart Sheet allows us the freedom of being web-based. In addition we can place anything in a particular file which is easily accessible to other members of our team at any time. This allows us to see where they are and it also makes it easy for our project managers to stay up to the minute on the progress of any given project. It also assists us in communicating the steps necessary to project completion. For example; contacting the utility company, verifying deliveries, coordinating inspections, reminders on special orders & evaluating lead times on special orders, and coordinating with subcontractors such as roofers and electricians. As an owner, this system allows me to manage at a quick glance. On average we are managing over 70 projects a year, with each project taking an average of 1.5 to 2 weeks. On average, each of these projects has over 100 checklists. Smart Sheet has a checklist format so we can check off items that need to be completed prior, during and post completion. This technology helps me organize the number of jobs we have going at any given moment, and keep up with the fast pace required to keep everyone smiling. It has allowed us to become much more efficient than we ever imagined. Our system ensures each phase of your project is done on time. Most of our customers don’t understand what a construction company goes through and the complexity of the process itself. It stands to reason if a company is more organized, and has a streamlined process it will run more efficiently and the customer will reap the benefits. Other builders just don’t use this type of precision when it comes to project management. This explains much of the discontent felt by homeowners because their project was not finished on time, or it was managed poorly during construction. There is much that can be overlooked with builders that don’t use systems such as ours. Our system ensures even the smallest details are scheduled and overseen properly– and the customer gains from this technology as much as we do. We are so proud that this tool has allowed us to streamline our efficiency practices. Our project managers are happy, our team is happy and most of all our customers are happier because of our smooth production schedule. As we look into the future, our hope is to extend this technology and take it a step further by being able to use email to allow the homeowner to log-in and view the planning details for their particular project. Customers won’t manage their job, but will be able to see what is going on and when, in real-time. In this business, there is a lot of transparency in this area but we want to break down the barriers and get the customer involved and excited about being part of their building experience! 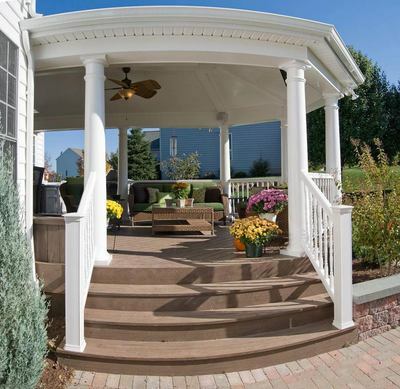 Let us make your outdoor living dreams a reality this season! 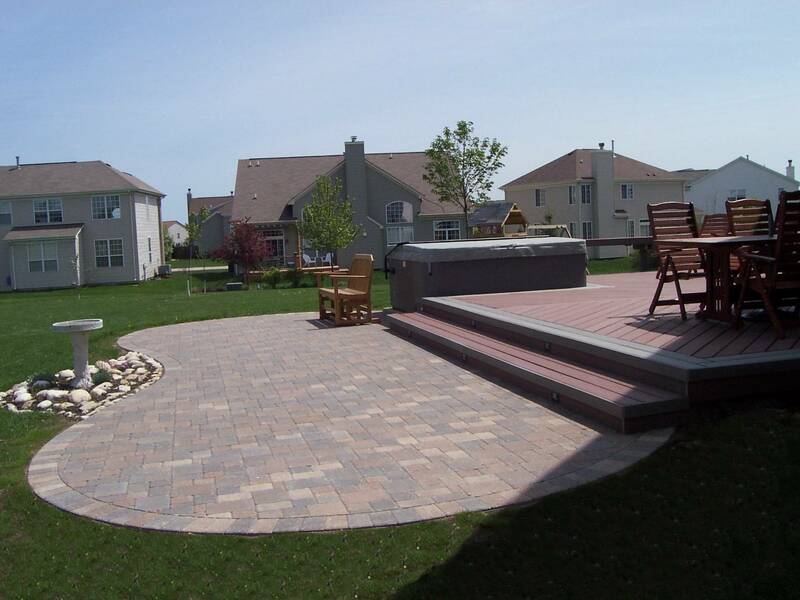 Our goal is to provide our customers with an outstanding outdoor living space that exceeds their expectations in terms of workmanship, quality and process. Remember that a project is only partially about sticks, but is also keenly about the process you have to go through to get there — winning the battle is about the journey it takes to victory! Author archadeckofcolumbusPosted on June 19, 2013 Categories Contractor quality, Cost versus ValueTags Archadeck of Columbus, Choosing the right outdoor structure builder in COlumbus OH, Columbus deck builder, Columbus decks, Columbus OH no surprise price quotes on outdoor spaces, Columbus outdoor structure experts, Columbus porch builder, decks Columbus, Important considerations when choosing an outdoor structure builder, Outdoor living structure price quotes comparison, The elements that go into building your Columbus outdoor spaceLeave a comment on How can you truly evaluate price quotes when comparing estimates when there is more involved than just the bottom line? 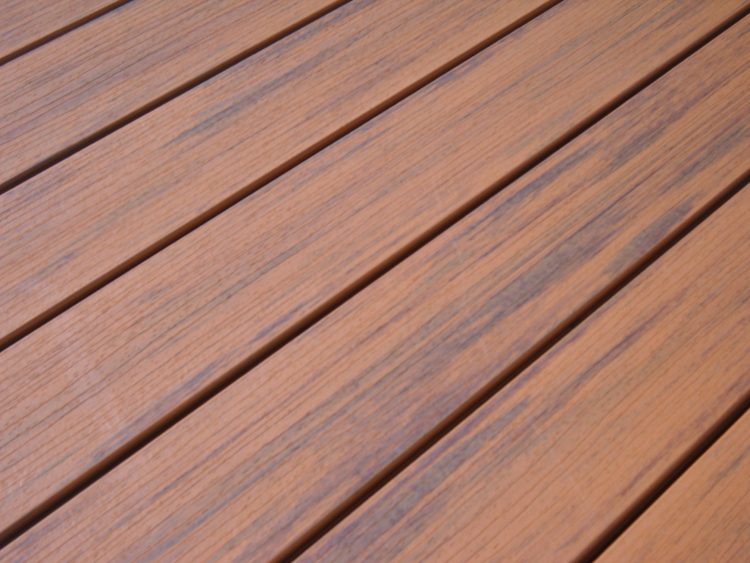 As the owner of a custom outdoor building business, Archadeck of Columbus, I sometimes become frustrated with the truly bad rap that contractors have. There seems to be a stigma about contractors. 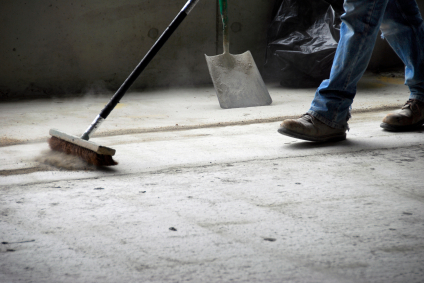 Customers have a natural tendency to beware of contractors. My wife Carol and I opened Archadeck of Columbus ten years ago after successful careers in the hospitality industry. Archadeck of Columbus is a family business. My wife and I have chosen to get into business together while raising our 2 young boys. Service is incredibly important to us and integrity is everything. As a professional, when I made the decision to enter into this business, I knew it would come with the challenge of overcoming the fear people have in respect to working with contractors. This fear is evident the majority of the time I meet with prospective clients. One of the most important reasons people are skeptical is because they’ve heard horror stories about other contractors. But why were other contractors so bad? I believe it’s because many contractors feel they can do the work but in reality, they can’t run a business. Contracting and running a business are 2 totally different professions. Running a contracting business requires marketing, analyzing financials, pricing correctly and other aspects of running a business. 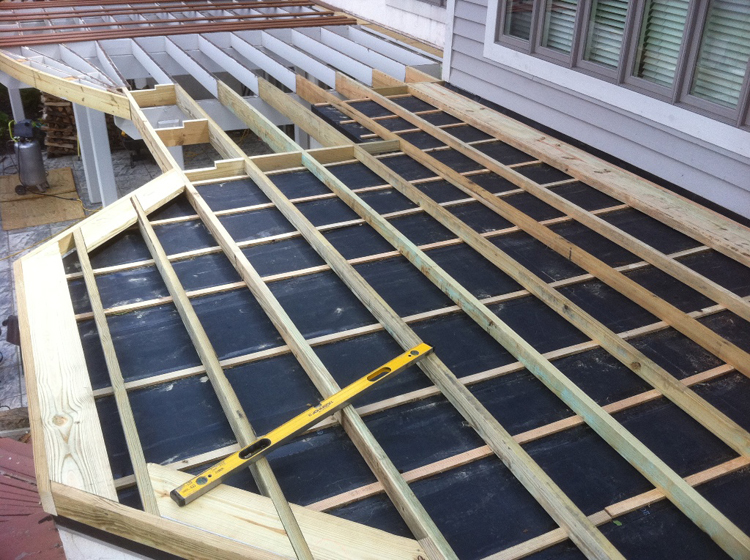 Unfortunately, just having superb carpentry skills does not make for a good contractor. Nor is the reverse true. Having good business acumen doesn’t make a great contractor. 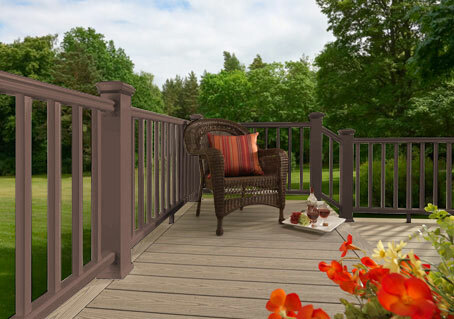 At Archadeck of Columbus, we hope we’ve achieved our goal of building great outdoor living spaces while providing superior service and managing a family business that’s built on integrity. That being said, how do you as a consumer really protect yourself? How do you tell the good contractors from the bad? 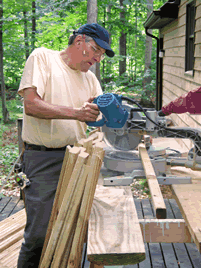 How do you know if a great carpenter can manage your job effectively? How do you know if the sales person that really impressed you will deliver on what he says? Social media has really helped with online reports like Angie’s list or the BBB. You can get a feel for the quality of the company you’re going to work with before you even pick up the phone. We encourage people to do their research. Go online. Read reviews. Ask the contractor for references and call each of those references. Here’s a great question to ask when checking references… “if you had to do it all over, would you work with this company again”? Once you’ve done your research and the prospective contractor checks out well, what’s next? One of the most important questions I ask folks is what criteria is the most important to them in making selection. The majority of the time people tell us that it comes down to trust. I feel trust in any business relationship is built through communication. At Archadeck of Columbus, it’s our responsibility to provide that communication. It’s my responsibility to show you exactly what it’s going to look like and how we’re going to get from point A to point B. We communicate with our clients every day during construction. In summary, here’s what I believe all consumers should do before making a decision about a contractor. Obviously references are very important. Make sure there are plenty of them. Ask those references about choosing that company again. Go look at the projects the contractor has built. Just like a car, even if you’re priced it online and seen drawings, you need to go see the actual car before making a decision. After that, go with the company you’ve come to trust throughout the contractor selection process. We hope that company will be us. 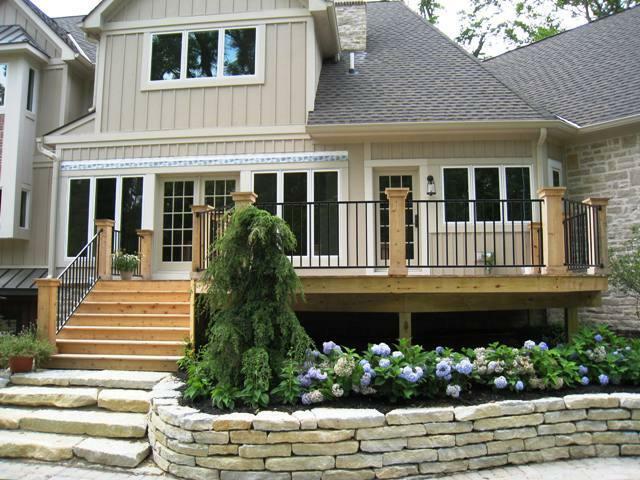 Give us a call to discuss your dream for your new outdoor living space whether it is a porch, deck, patio, hardscape, sunroom, pergola, or other outdoor living area.